CinemaNext, the European specialist in cinema exhibitor services (Ymagis Group, ISIN: FR0011471291, TICKER: MAGIS, PME-PEA, TECH 40), today announced the signing of an agreement with Austrian cinema circuit Cineplexx (Constantin Film-Holding GmbH) for the installation of a Samsung 3D Onyx CinemaLED at the Cineplexx Wienerberg in Vienna. 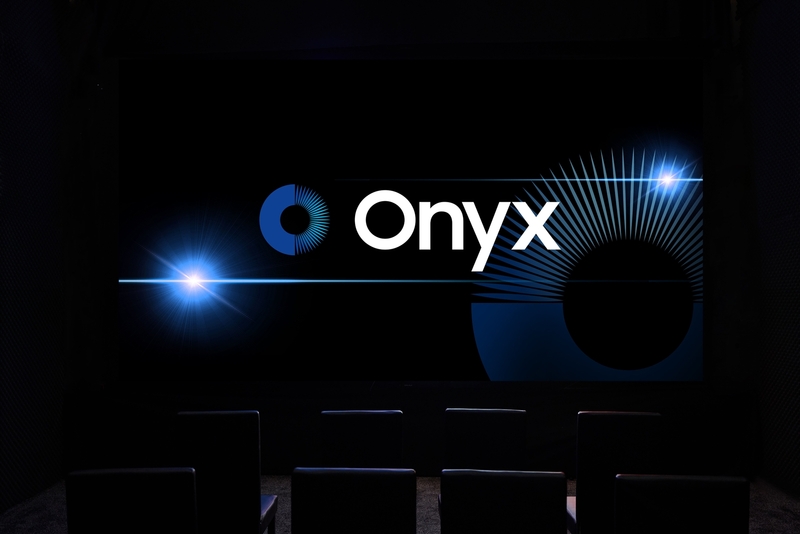 It will be the first Samsung Onyx CinemaLED deployed by CinemaNext. First introduced in July 2017, Samsung Cinema Screen is a Digital Cinema Initiatives (DCI*)-certified cinema display, which amplifies on-screen content through HDR and EclairColor HDR picture quality. It features 4K images with peak brightness levels nearly 10 times greater (146fL) than the common cinema standard (14fL). The resulting high contrast showcases bright colors, pristine whites and deep blacks. Unlike standard 3D cinemas, the Samsung CinemaLED screen provides consistent picture quality across an entire theater, ensuring a uniform, immersive viewing experience for viewers in every seat. The film distributor Constantin Film Holding GmbH was founded in Austria in 1951. A second mainstay was created at the end of the 1960’s in the segment of cine operations. In this segment, 25 traditional cinemas and cinema centres were operated until the beginning of the 1990’s and, following a structural change, the Cineplexx Cine Operations GmbH, a subsidiary company of the Constantin Film Holding GmbH, was founded in 1993. The business developed during a time when many traditional cinemas in Austria were disappearing and multiplex movie theatres were conquering the market. Constantin Film reacted to this trend by establishing a group of 19 cinemas and 153 screens in Austria. Additionally, traditional movie theatres with up to 18 halls existed. * Digital Cinema Initiatives, LLC (DCI) is a joint venture of major motion picture studios, formed to establish a standard architecture for digital cinema systems.